Why I'm in prison? I didn't do anything bad! 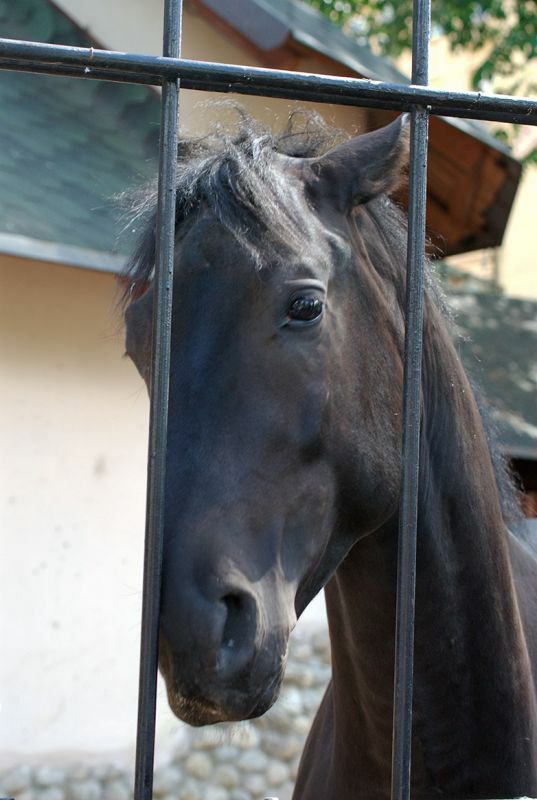 sad image, but beautiful horse!